For my birthday this year, I decided it was time for a mini-makeover in our master bedroom. You know the drill: new curtains, new throw pillows, out with the old, in with the new. Of course, my budget didn't allow for new furniture, so I've spend the last couple of weeks painting the old. This dresser is my hubby's dresser and it's been his since childhood. I think his grandpa built it, but I forgot to do my fact-checking. So, let's just say his grandpa built it and pretend that's the solid, confirmed truth. Excellent. To start, I painted the dresser in homemade chalk paint using dove white flat paint from Behr. To find my chalk paint recipe, go here. I like chalk paint because it covers so well and doesn't require priming. I hate to prime things. After it was painted with two coats (and dry, of course! ), I took my power sander and distressed it. A lot. Like, once I started, I couldn't stop. I knew I wanted to do something fun on the drawer fronts, but wasn't sure what until I discovered this decorative trim from Jo-Ann's. If you remember, I used the small (duct tape size) roll of this stuff (in a floral pattern) on my Mother's Day mantel. This is exactly that, only larger. It's sticky on one side, vinyl on the other. And, it adhered beautifully! I love this stuff! I'm thinking that perhaps Jo-Ann's is discontinuing the sale of this product because everything was HUGELY discounted. This roll cost me $3.99, down from $19.99. To cover my drawer fronts with it, I first measured and cut the appropriate size using the handy grid on the back of the trim. Then, I removed the backing, placed the trim on my drawer fronts, smoothed out bumps and made slight trims with a sharp exacto knife. Rinse and repeat (in my case) 4 times. This was the fastest part of my dresser update. Seriously. Go hunt down some of this trim. Before it's all gone. If you don't use this exact product, a similar look can be achieved with paper, wallpaper or fabric. 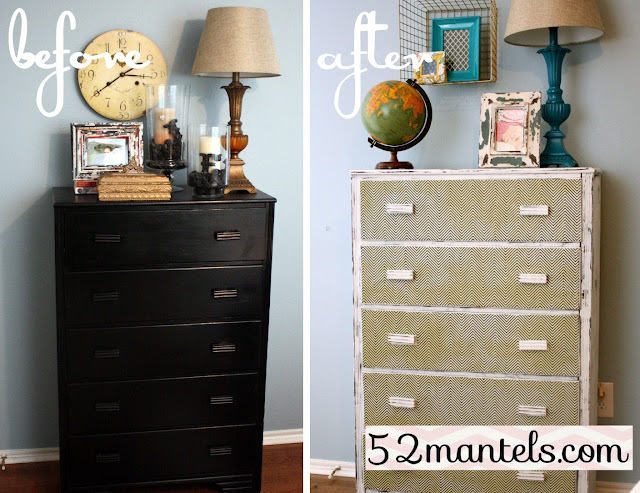 I really like the way this dresser makeover came together! And, when I tire of this vinyl trim, I can peel it off and do something new. As a side note, I'll say that what disturbs be about the before picture, truly, is the outdated accents atop that black dresser. Ever put something in your house and leave it there for an entire decade and then one day realize the world around you has evolved and your lamp is still old-world gold and amber? Happens to me all the time. If you find yourself in a similar pickle, please know a little Rustoleom Spray Paint in Lagoon can fix you right up. Love it! I have been wanting to do a master redo for about a year now. My birthday is July 8th - so maybe I should use that as MY excuse to finally DO IT! This looks great! I love trim on the front!! Great design. 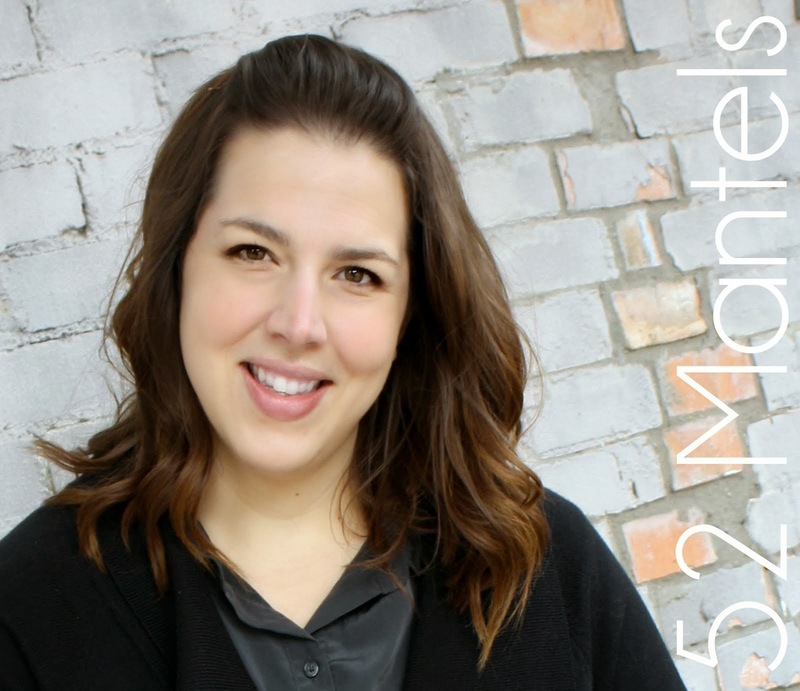 What a transformation, Emily! The herringbone design looks so classy and I love that you can remove it if you change your mind. Oh, honey---there's stuff in my house (like living room furniture) that I've had for 25 years! That's awesome! From far away it kind of looks like a tweed type fabric; I just love it! Beautiful job. Love the dresser! Will probably head to JoAnn's this week! And, like Kirby, I have stuff all over my house that has been there since I started, but alas...the budget reigns. 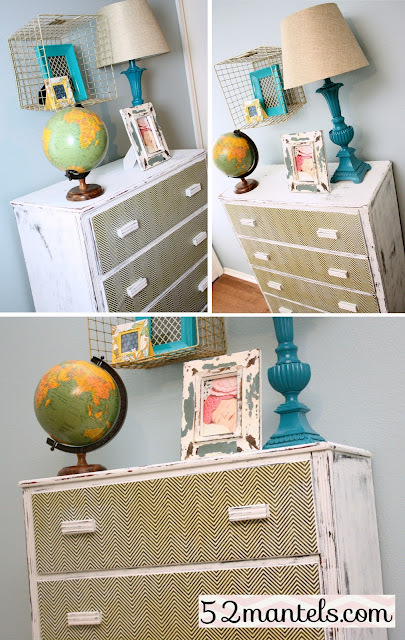 Totally LOVE that dresser! and the turquoise pops with it are awesome! Love that shot of texture the sticky paper gives. That is a detail you would pay hundreds for in a designer furniture store. Well done! I would have never thought to put that vinyl adhesive on the dresser. It looks fabulous! 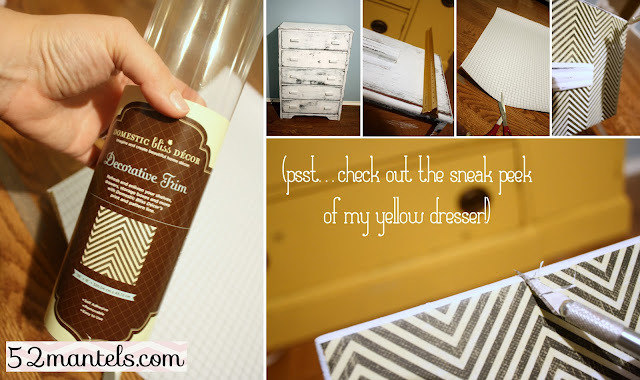 I have a dresser that needs this same treatment - heading to my Joann's tonight to see if they have any of that chevron vinyl. Thanks for the inspiration! Fantastic job on the dresser - and I love what you did with that lamp! Too cute! I love the basket on the wall... I think I will be "borrowing" that idea! Oh my cute friend! I have been away from my computer for too long this week! I am just now seeing this adorable dresser re-do! I am in LOVE with that paper trim stuff. I have to find it! Oh my goodness, I hope my JoAnns has it :) Hahaha, I was laughing so hard at your comment about your old world decor... and I am smitten with your new blue lamp. I actually just bought 3 cans of that exact paint to paint my front (storm) door :) Seriously, is it a good idea to paint a DOOR with spray paint?? That is what the guy at Home Depot recommended but it kinda seemed like he'd only worked there for 3 days. I can't wait to see the rest of your room. I need some motivation to finish mine. Maybe we can race or something. Haha, I know you'll totally win! Hope you're having a fun weekend! 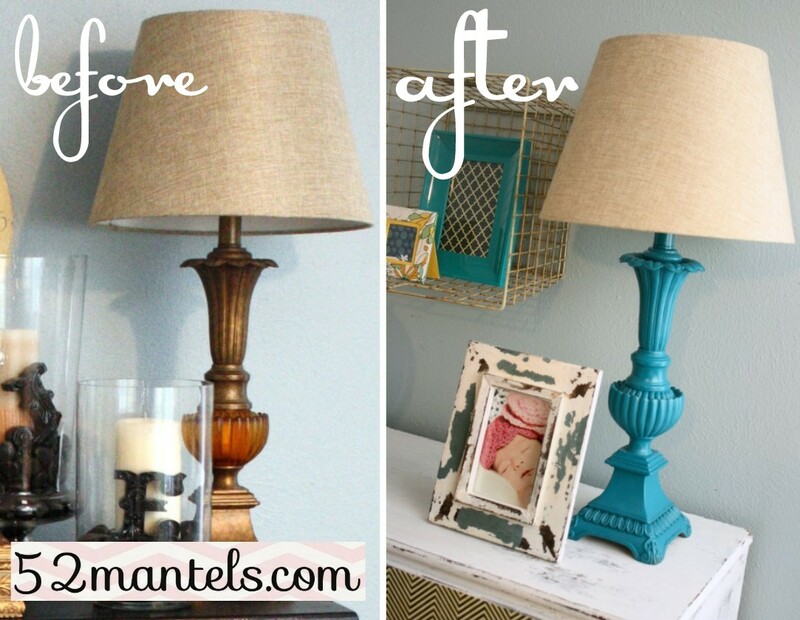 I love your dresser, and your lamp is fabulous too! WOW that looks awesome!!! And I love the hanging basket too!!! What a great idea! 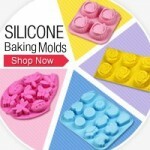 Hi Emily....just found your site thru What Meegan Makes. Love your site. Love the DIY project for your master bedroom. I'm into furniture painting.....that's what caught my eye. I'm going to browse around your site a bit more.